1971: On The Doctors, John and Althea made post-wedding plans. 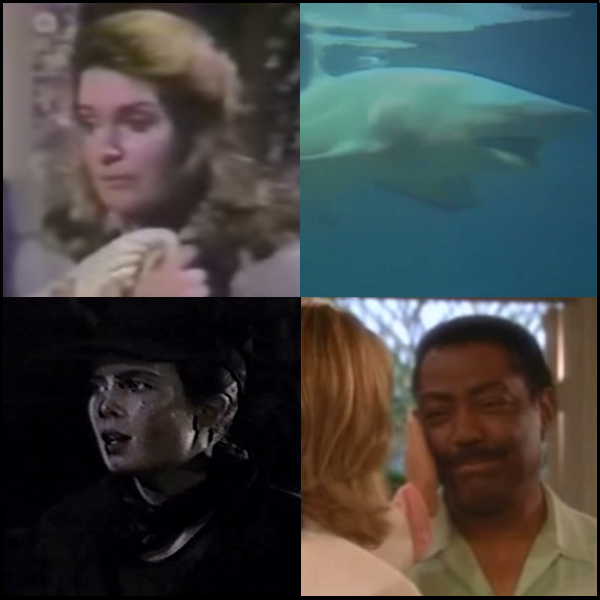 1980: On Days of our Lives, Marlena (Deidre Hall) and Don's (Jed Allan) son, DJ, died of Sudden Infant Death Syndrome (SIDS). 1983: On The Edge of Night, Jody (Lori Loughlin) wanted to know why the letter from Preacher's (Charles [Flohe] Grant) father upset him so much. 2000: On Days of our Lives, Bo (Peter Reckell) wanted to have a romantic dinner alone with Hope (Kristian Alfonso), but it soon became a family affair.